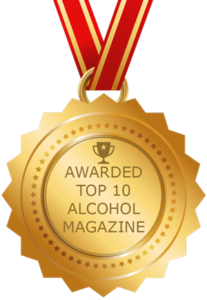 (SAN FRANCISCO, June 21, 2018) – Hotaling & Co., premium craft spirits importer and distiller, formerly known as Anchor Distilling Company, is pleased to announce several new additions to its portfolio of award-winning spirits. Through a new representation agreement with Corby Spirit and Wine Limited, a leading Canadian marketer and distributor of spirits and wines, Hotaling & Co. will assume all U.S. brand management and distribution for Corby’s Northern Border Collection, which consists of the following premium Canadian whisky products: Pike Creek and Lot No. 40 (both currently available in the U.S.), as well as Gooderham & Worts. 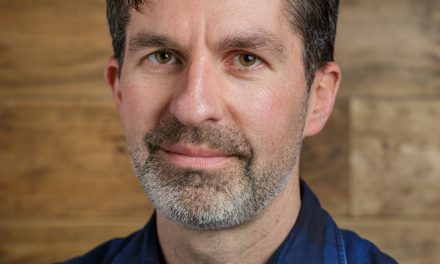 Additionally, Hotaling & Co. will add Corby’s Ungava Gin to its portfolio, following the brand’s transition from its current U.S. distributor. Inspired by a recipe that is seven generations old, Lot No. 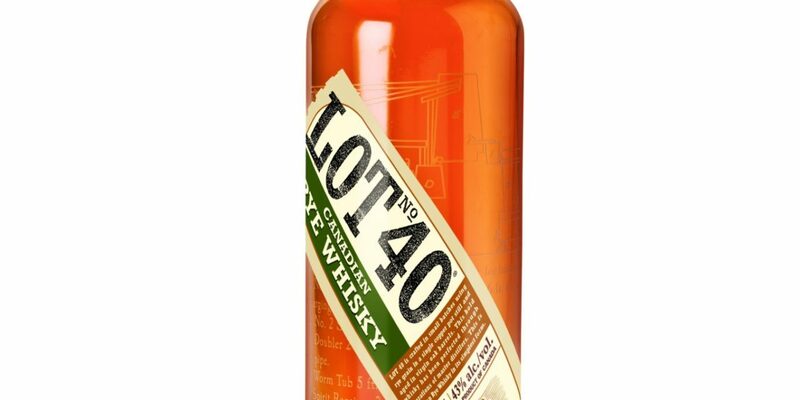 40 is 100% rye whisky expertly distilled in small batches using only the finest locally sourced ingredients and then aged in virgin oak barrels. By distilling in a single copper pot still, the result is a whisky that starts off earthy and woody tasting and then becomes full bodied and complex with a velvety vanilla oak finish. 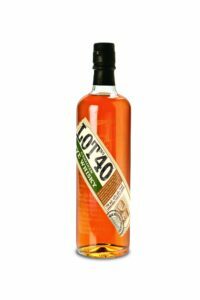 It is named for the original Lot 40, a patch of land on which politician and whisky enthusiast Joshua Booth built and operated his first pot still. Today, Lot 40 is the personal obsession of Master Blender Don Livermore, who ensures it’s made the way rye whisky should be – one batch at a time. Aged for 10 years in Pike Creek, Ontario, Pike Creek Whisky is double distilled in column stills and then aged in its natural environment – a non-climate controlled warehouse that is subject to a varied northern climate that features dramatic seasonal swings in temperature. After 10 years, it is finished in rum barrels, imbuing it with its rich aroma and subtle butterscotch notes. Valued for its bold and balanced layers of flavor, Gooderham & Worts is a premium blend of rye, wheat, barley and corn, harking back to its roots with William Gooderham and James Worts, who started as grain millers in the town of York, Canada, before starting a distillery in Toronto’s Distillery District in 1832, which later became the largest distillery in the world. A blend of pot distilled and column distilled rye, wheat, barley and corn, the flavors are both light and heavy – modern, rich and complex. Featuring a botanical mix of wild rose hips, Crowberry, Labrador tea, Cloudberry, Arctic Blend and Nordic Juniper, Ungava Gin is distilled in small batches using traditional techniques and a unique selection of 100% natural herbs and berries indigenous to the Ungava Bay region in Canada. It offers both a distinctive color and captivating flavor that is lively, smooth, fresh and floral. For more information about Hotaling & Co., visit www.HotalingandCo.com. 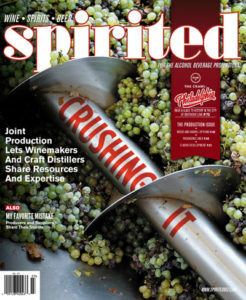 Corby Spirit & Wine Limited is a leading Canadian manufacturer, marketer and distributor of spirits and wines. Corby’s portfolio of owned-brands includes some of the most renowned brands in Canada, including J.P. Wiser’s®, Lot 40®, and Pike Creek® Canadian whiskies, Lamb’s® rum, Polar Ice® vodka and McGuinness® liqueurs, as well as Ungava® gin, Cabot Trail® maple-based liqueurs and Chic Choc® Spiced rum, and the recently acquired Foreign Affair® wines. Corby is a publicly traded company based in Toronto, Ontario, and listed on the Toronto Stock Exchange under the trading symbols CSW.A and CSW.B. 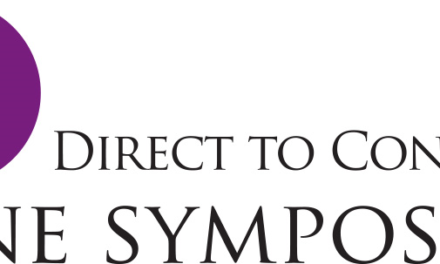 For further information, please visit website or follow on LinkedIn. PreviousSea Aged Wine have their wine tested by experts.